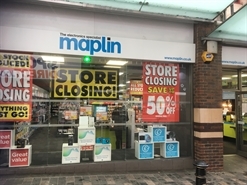 The available lease comprises ground floor retail accommodation. The property is available by way of a new FRI sub lease for a term expiring in 2027 with a tenant break at 2022. 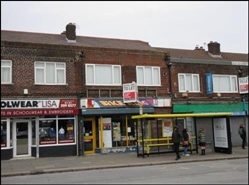 The available space concerns retail accommodation comprising 105.40 sqm within 171-173 Picton Road. 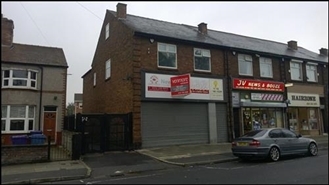 Various retail units available, ranging from 489 sq ft - 1,439 sq ft. Rents start at £17,500 per annum. 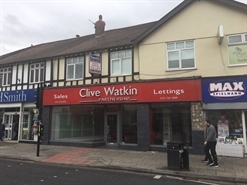 The available space comprises a ground floor retail unit with additional accommodation at first floor level. Available by way of a new full repairing and insuring lease for a term of years to be agreed to incorporate 5 yearly upward only rent reviews. The available space concerns retail accommodation comprising 98.2 sqm within the upper floors of 21-23 Richmond Street. 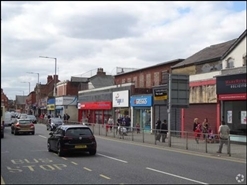 The available space concerns retail accommodation comprising 74.13 sqm within 105 Walton Vale. 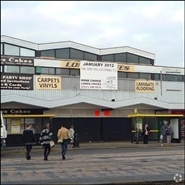 The available space concerns retail accommodation comprising 98.50 sqm within 105 South Road. 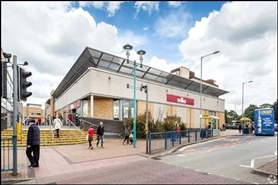 The available space comprises ground floor retail accommodation with upper ancillary parts. A new lease is available on full repairing and insuring terms for a period to be negotiated. 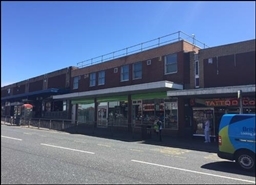 The available space comprises approximately 1,553 sq ft of retail accommodation arranged over three floors. A new lease is available for a term to be agreed. 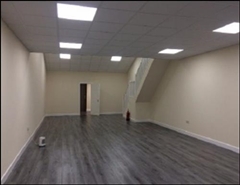 Alternatively, the property is available freehold. 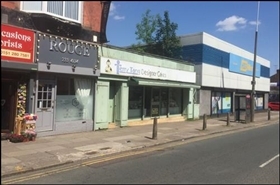 The available space concerns retail accommodation comprising 38.36 sqm within 277 East Prescot Road. 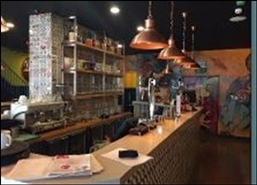 The landlord is proposing a major refurbishment of the scheme. This is intended to include new elevations, customer entrance features, signage and a refurbishment of the car park. More detailed information can be provided upon application. 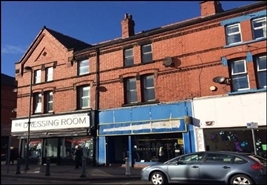 The available space concerns retail accommodation comprising 414.62 sqm within Unit 4 of Queen Square. 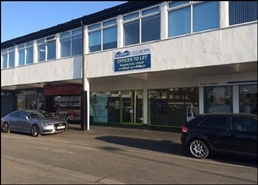 The available space comprises ground floor retail space, with residential accommodation above. The property has an annual income of £8,000.